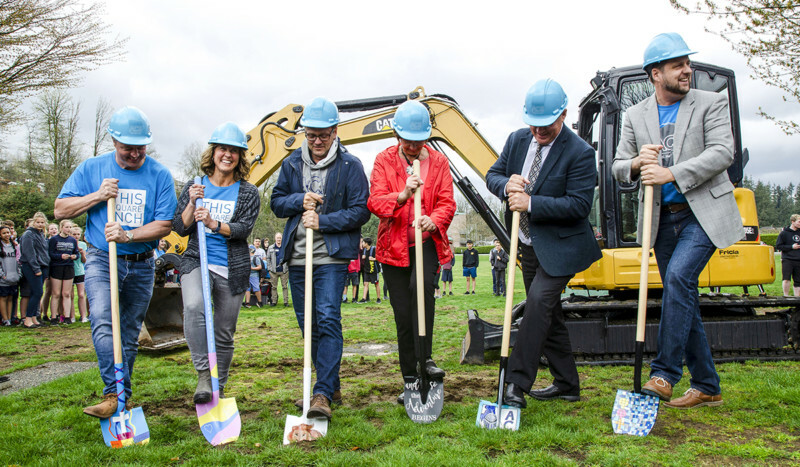 Abbotsford Christian School (ACS) officially broke ground on Wednesday, April 3 as they replace, upgrade, and build onto their existing middle and secondary campus. 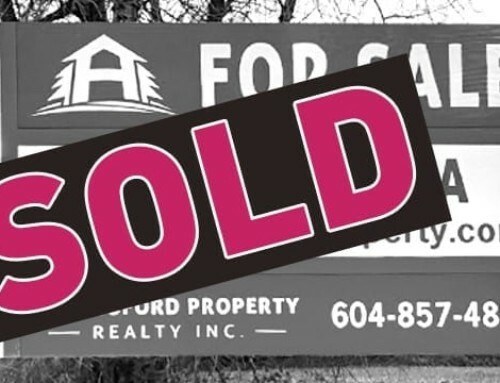 This project comes on the heels of a successful capital campaign that saw the school raise a total of $10.5 million (and counting) from the community. “To be able to provide spaces that allow students to learn the competencies required for today is essential—and that’s the vision behind this building. We have a great city and a great community who believe in this wholeheartedly!” remarked Julius Siebenga, ACS Executive Director. Nearly 800 middle and secondary students, staff, and community members counted down as the excavator came to life and the ground was broken at the location of what will be the new Learning Commons. In the spirit of the ACS’ entrepreneurial community, each of the shovels used in the ground breaking were designed and painted by students, parents, and teachers. The building project is set to be completed by late 2020 and includes 10 new classrooms, seven state-of-the-art science labs and makerspaces, multiple collaboration and presentation spaces, an expanded gymnasium, new front reception, and a flexible Learning Commons for everything from quiet group work areas to large-scale theatre productions.